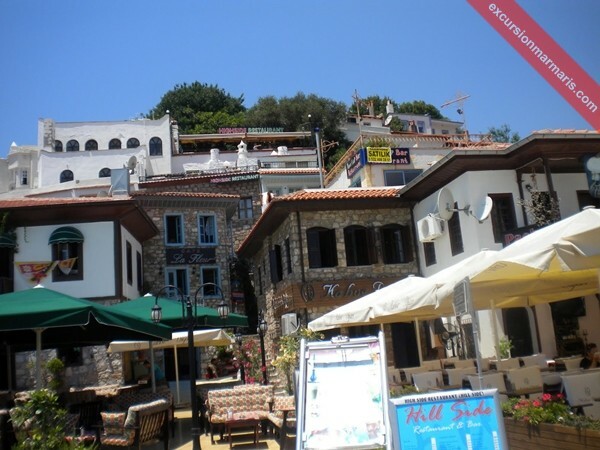 While booking a Private Marmaris City Tour with us, let us know more details about your tour itinerary, food preferences and number of people in your group. 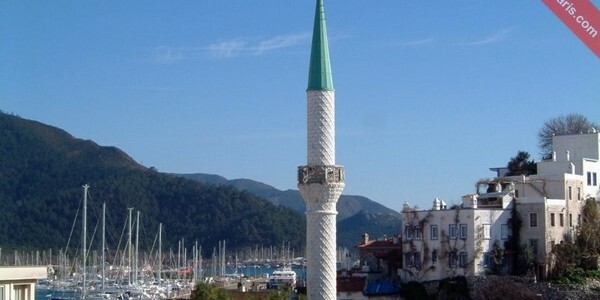 We can arrange for everything to make your Marmaris Walking Tour the most memorable tour of your life. 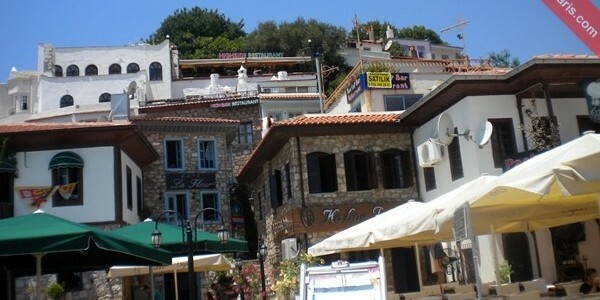 Marmaris, the popular resort town located in Turkey’s Mugla Province has changed a lot since the construction boom in 1980s. The once sleepy fishing village has now grown as a popular tourist destination within a span of three decades. 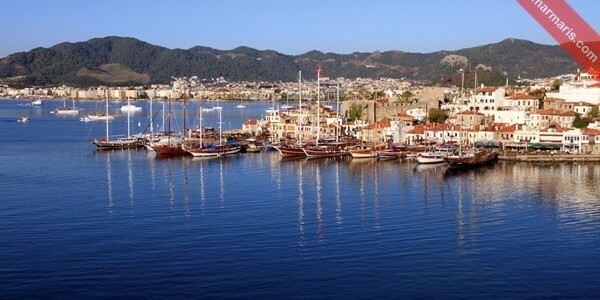 With a population of around 30,000, Marmaris houses over 400,000 people during peak holiday season! 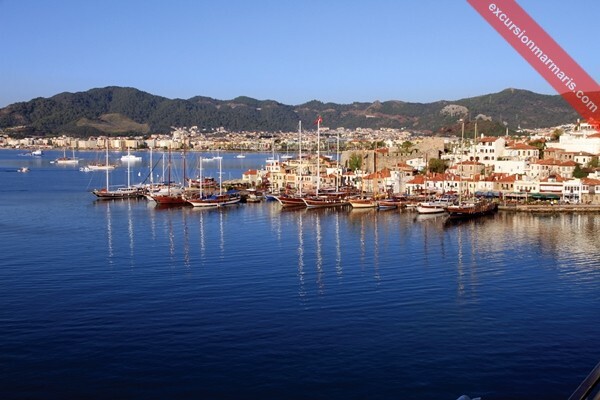 With several market places, resorts, historical monuments, marinas, cruises, yachts, nightlife, etc, Marmaris has something for everyone! 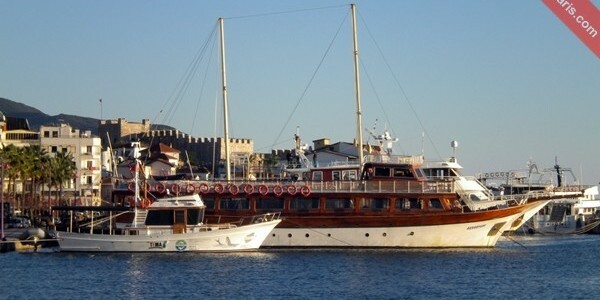 We arrange Marmaris City Tours exclusively for your group. The great thing about these private tours is that you can plan them at any time of the year. As visitors, you are free to choose the places you like to visit, select locations to stop in between and spend time; choose your favorite eat-out location, etc. 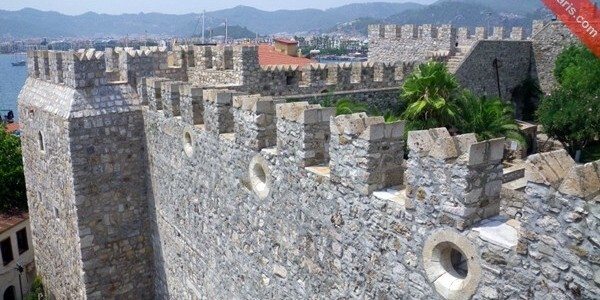 In short, you can plan your own Marmaris city tour itinerary! 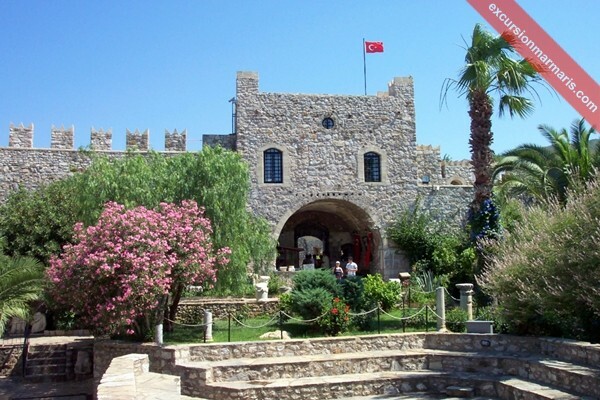 The costs of our ” Marmaris City Tours ” are calculated on the basis of number of people joining the tour, the transfers, food and refreshments you choose, guided services, insurance and such other features. 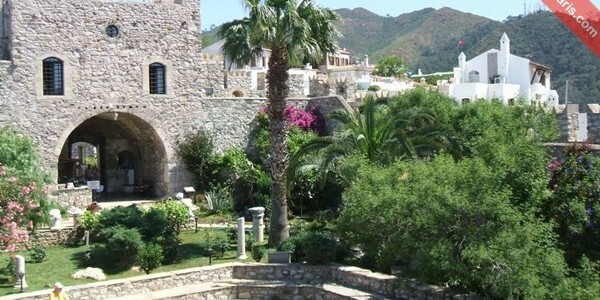 Our tour fees are reasonably priced and shared among the group participating in our tours. Therefore, they are never a burden on your budget. We provide you the best maintained vehicles and polite chauffeurs to facilitate a comfortable and fully convenient pickup from your hotel and drop back services after the tour is over. We even make arrangements to provide you with the food type you prefer. You can choose your menu ranging from vegetarian to helal foods. 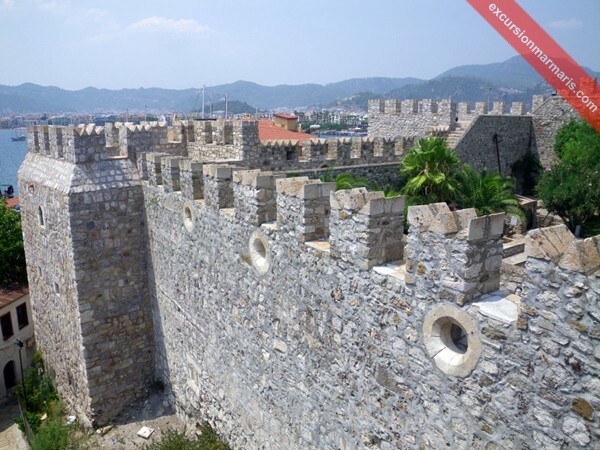 The places you can visit during this ” Walking Tour in Marmaris ” include the Marmaris Castle, the Amphitheatre, the Mosque, the Grand Bazaar area, Marmaris old town, Marmaris Marina. 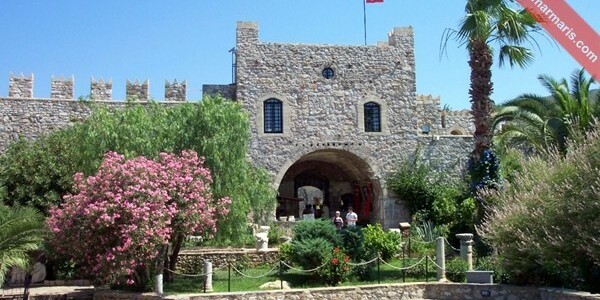 The old castle was built by the Ionians during the 3rd century BC and the second one was built during the 16th century by Ottoman Turks. 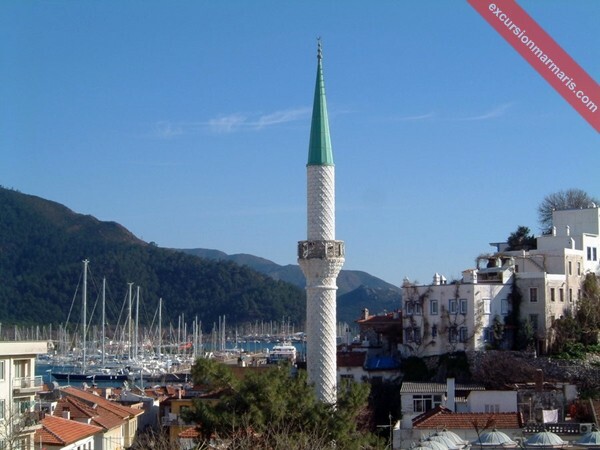 Marmaris has an important mosque named as ibrahim aga mosque in the Kemeralti area forms one of the busiest parts of the town. The Grand Bazaar area is quite big and has many interesting outlets. It sells almost everything you need! 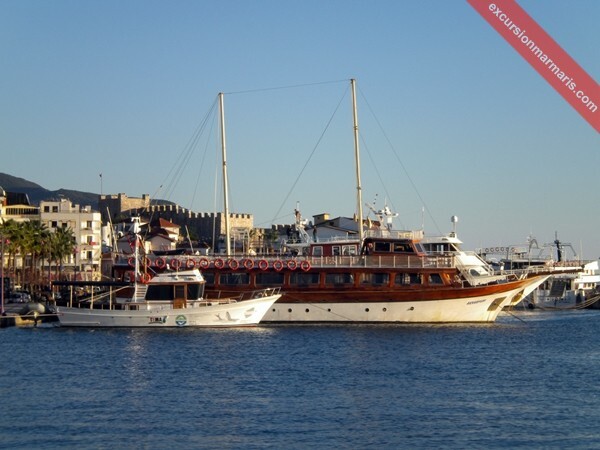 You can stroll across the two Marinas, some of the biggest in Turkey and see many yachts rested here. 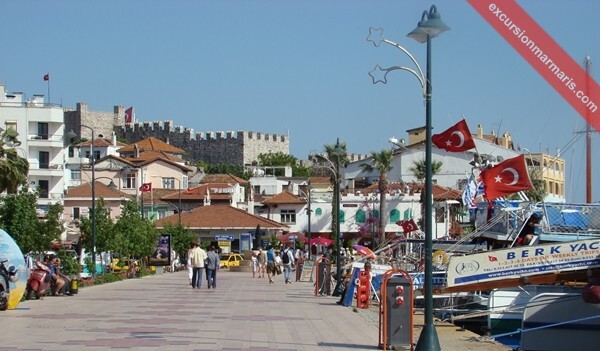 Along with guiding services, we make your Marmaris walking tour a memorable one to cherish for long after you had gone back home. Don’t Forget: Sun cream , Sun glasses, Camera, Comfortable clothing , Comfortable Shoes, Hat. 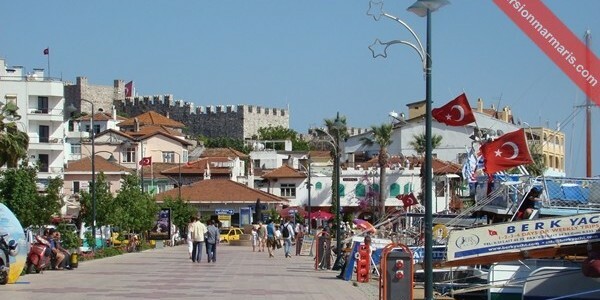 We specialize in organizing daily walking trips across Marmaris. We pick you from your hotel and take you along the walking trip to different places you wish to visit. 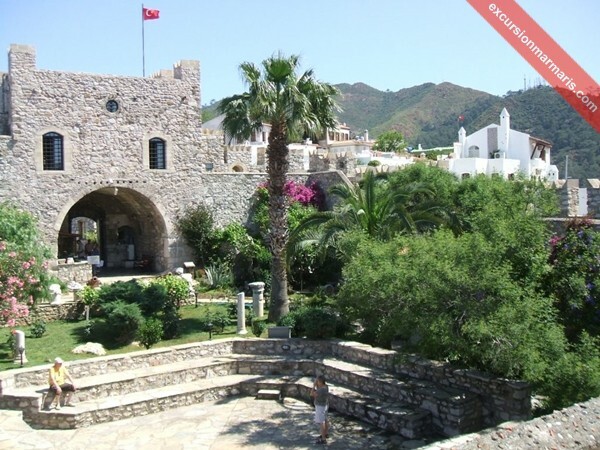 At the end of the tour, we drop you back to your place in Marmaris , İcmeler or Turunc. 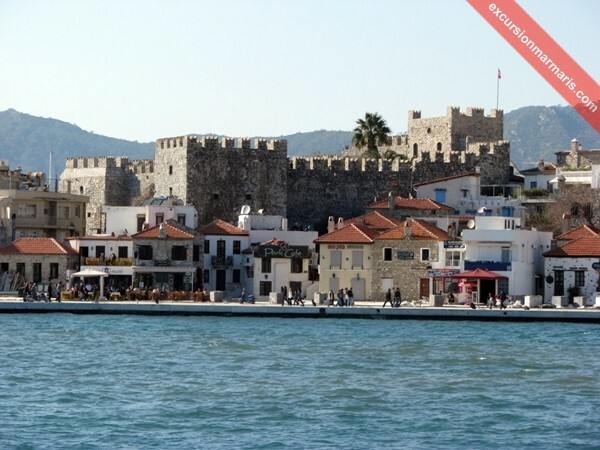 Our Marmaris walking private tours are arranged exclusively for your group. 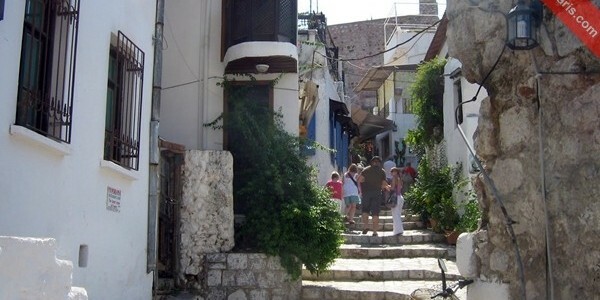 We provide guiding services to guide you with information about all the places you visit in the town. 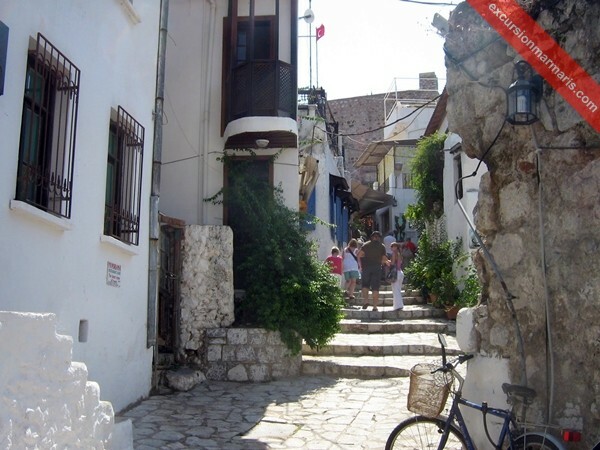 You are free to plan your own itinerary when you take our private walking tour across Marmaris. You select the places you visit, the place you stop for food, shopping and refreshments.If you like we can offer you shoping at largest biggest and cheapest shoping center. Jewellery, leather, close, apple tea, turkish delight, gift factories. .